We help put the right pieces in place for your research. For almost 2 decades, itracks has driven innovation in market research with new methodologies, faster results and a higher return on investment for your research dollar. We support the innovative technology by surrounding it with project and research services that are critical to ensure your research is successful. 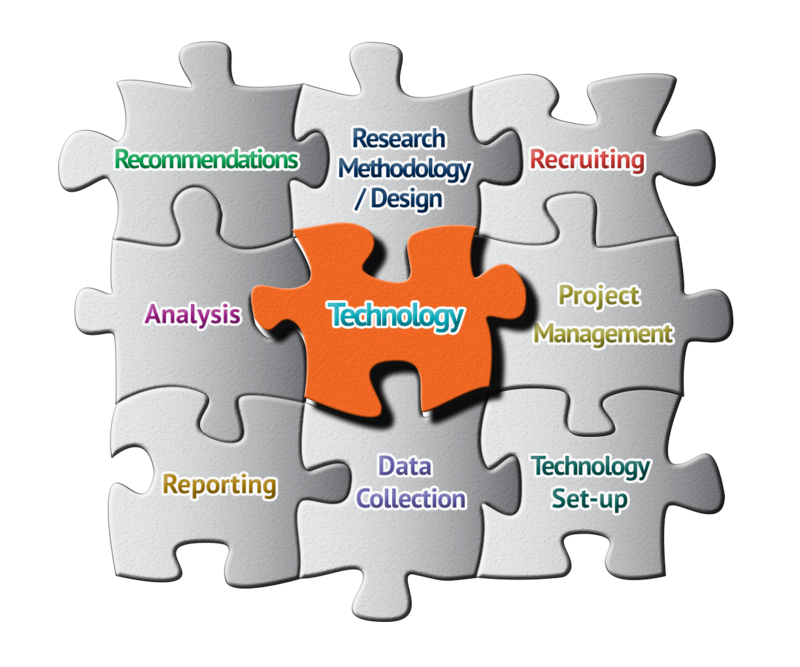 The itracks team members provide a range of project and technical support services as well as sourcing partners to meet your research objectives. Our comprehensive international supplier network allows us to source the ideal partner with expertise in your industry when needed. New service lines for itracks clients. Increased global reach for clients.